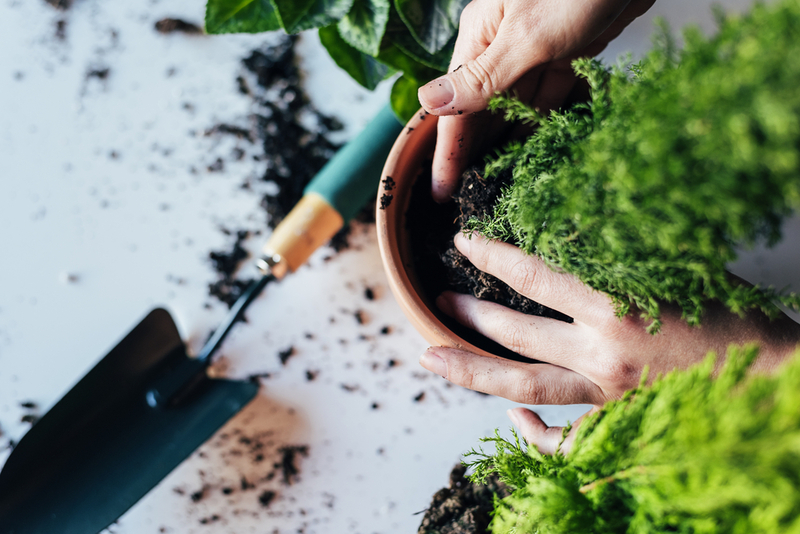 Once you’ve decided to grow houseplants, you’ll need to know how to care for them - especially as the season change, you’ll need to help your plants adapt to the climate inside your home. 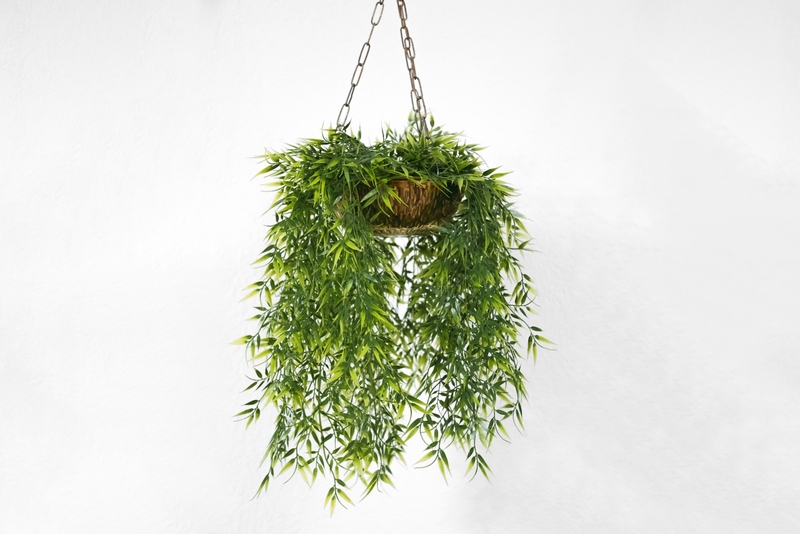 I bought a plant… how do I add it to my pot? Choose the right container and potting mix. The biggest killer of plants is soggy soil you must find a new pot that is only slightly bigger and has the proper drainage for excess water. Choose an all-purpose potting mix for most plants or a cactus mix for succulents that require excellent drainage.